We Just Found Your New Dream Pet. It's A Chicken. You may have seen a chicken or two in your day, but we're pretty sure these glorious winged creatures are about to blow your mind. 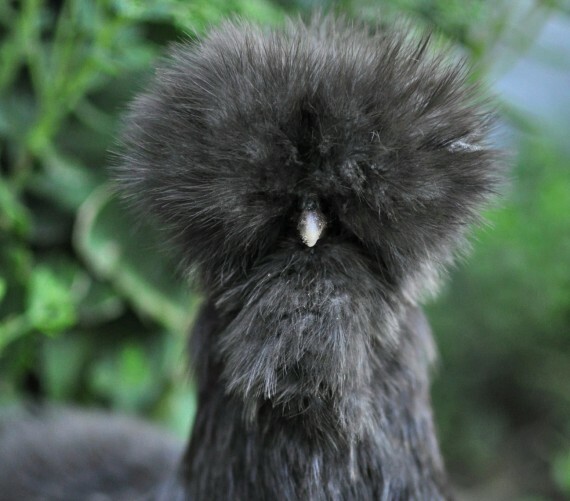 The Silkie is basically the glamorous supermodel of domesticated fowl. These ornamental chickens are more than just a pretty face; they're also total sweetie pies. And legend has it that their feathers feel just like silk. The texture of their feathers resembles a luxurious fur pelt. 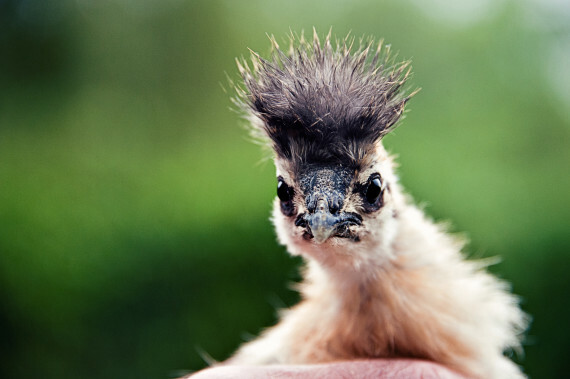 They've also been known to grow a mowhawk-esque crest of feathers on their heads. Are these chickens using Pantene, or are they just pure magic? It's no wonder they inspired their own fan club: The American Silkie Bantam Club was established in 1923 to celebrate the majestic bird. Although we don't know the exact origin of the Silkie, Marco Polo apparently described a bird just like it during his 13th century exploration of China. These chickens caught the eye of the early explorer. 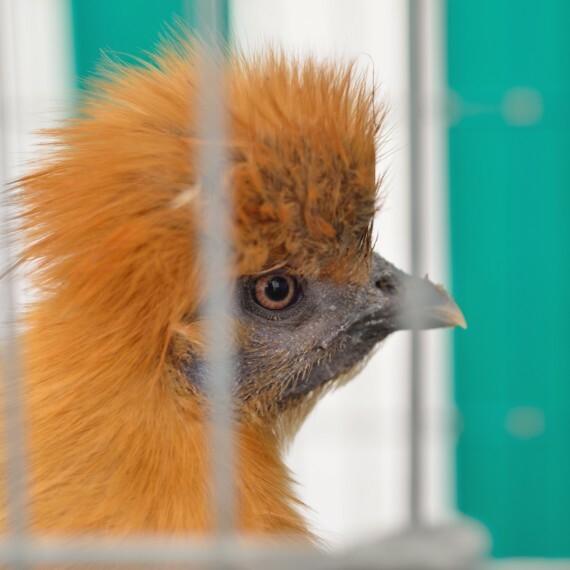 It is said that the Silkie was brought to Europe about 200 years ago, where Dutch breeders apparently told prospective buyers that they were a crossbreed of rabbits and chickens. We can understand how they pulled that off. Today, the majority of Silkie chickens are sold for ornamental reasons, cause they're basically the royalty of fowl. Although sometimes, they kind of just look like Chewbacca. They grow feathers all the way down to their toes! Their fluffy feathers make them unable to fly and can be a real pain to clean, but whoever said being beautiful was easy? Silkie chickens have a lifespan of about nine years, so it's not a commitment to be taken on lightly. Sadly, in recent years, a growing number of chickens have been abandoned in animal shelters. 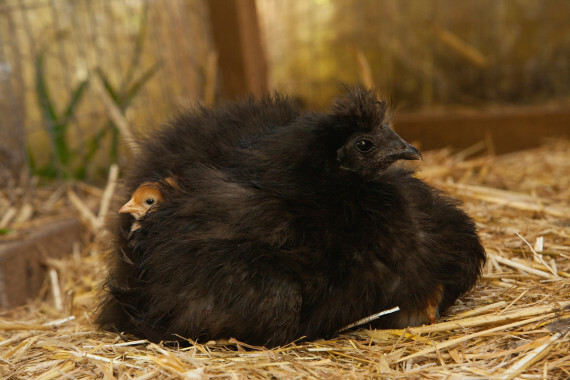 But if you're ready for the responsibility, you can raise your Silkie as a real pet. Think of it as a kitten who can also produce the eggs for your omelet!